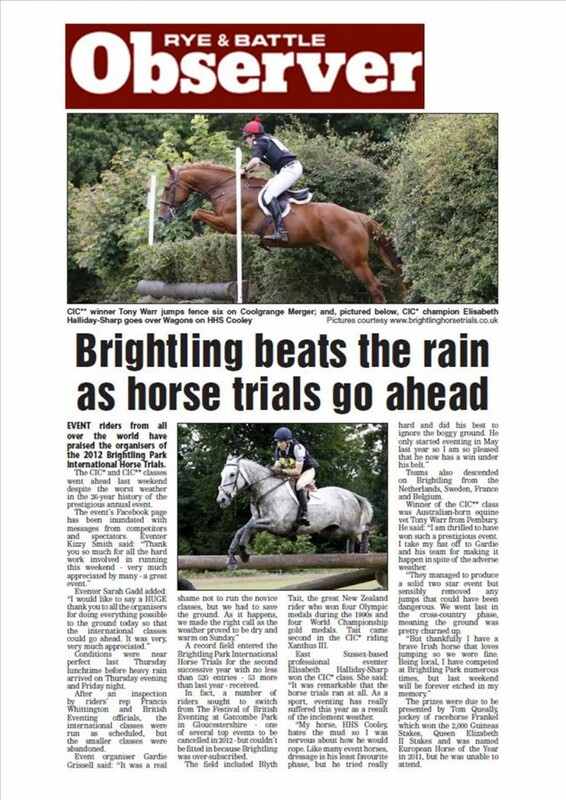 Over the Horse Trials weekend, more than 3000 people visit Brightling Park. Sponsorship is an excellent and economic way to promote your business and entertain your clients. There is a wide range of sponsorship opportunities available and at different levels to suit your company. All approaches are treated individually and packages tailored to your company’s budget and requirements. 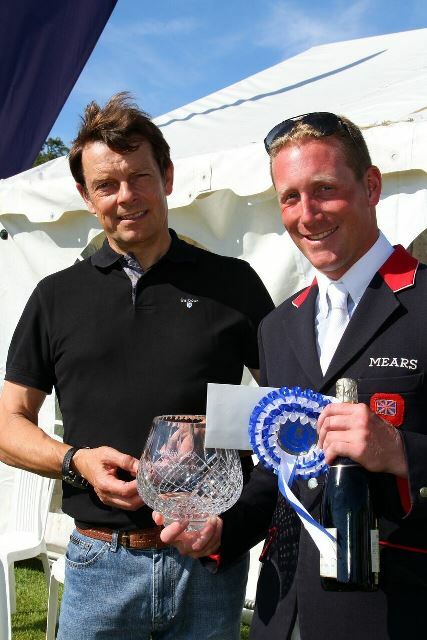 The main ways to sponsor include: Title Sponsor, Section Sponsor, Fence Sponsor and Programme Advertising. However we would welcome your ideas for opportunities we may not have considered. 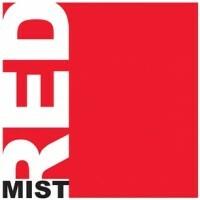 Naming rights of the whole event: i.e. “The [your company name] Brightling Park International Horse Trials”. This will be mentioned at all times when the Horse Trials is mentioned both in commentary and in print. 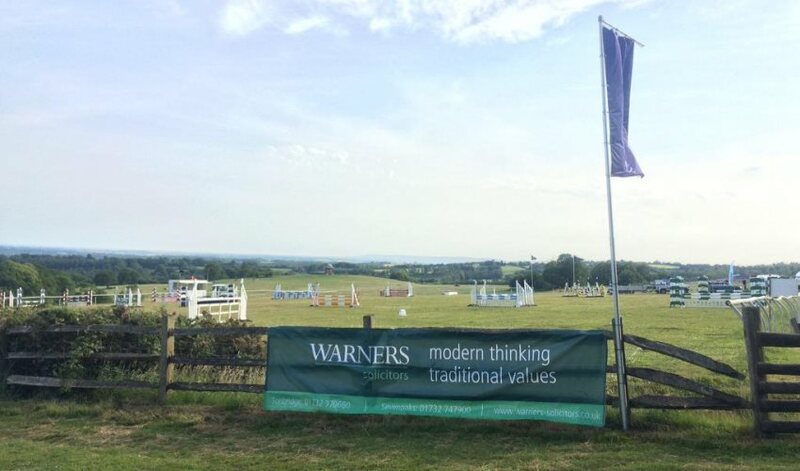 Core event branding: Boards/banners/flags situated around the Park including main show-jumping arena. Branded feature fence on the cross country course and a branded show-jump in the main arena. Branding on all competitor bibs that will then feature in all the photography (including in all media). Branding of trophy and prizes. Representative from your company to present the prizes. 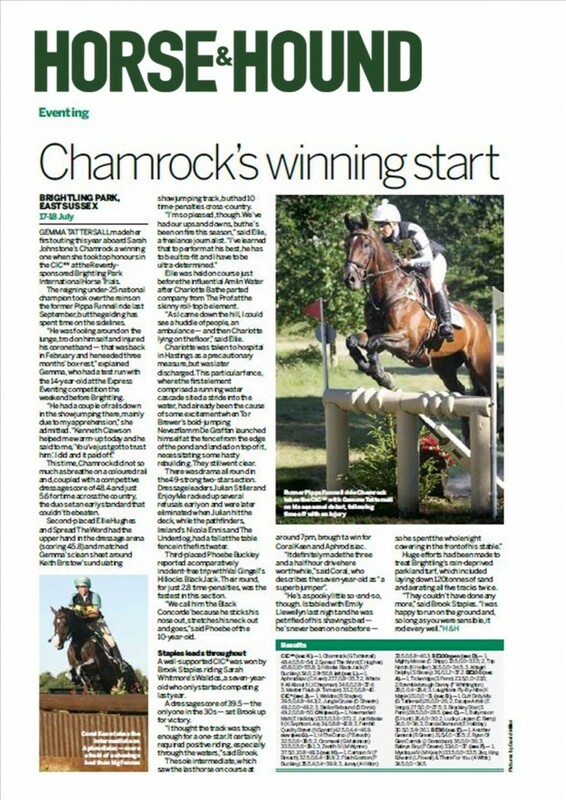 Media coverage, including a write up in Horse & Hound Magazine which has a readership of over 40,000 each week. Hospitality, free trade stand/hospitality area in the shopping area. Opportunity to entertain clients and or staff. Naming rights of the section – your company name will be mentioned at all times when the section is named, both in commentary and in print. Full page advert in the programme(distributed to more than 2000 people). Regular credits during the day’s commentary (and over the whole weekend through fence naming). The use of banners or side boards erected anywhere around the site. Free trade stand/hospitality area in the shopping area. Table of ten people for lunch in the sponsors’ marquee(situated next to the CIC2* dressage arena with a view of both the show jumping and the CIC2* cross country course). Representative from your company to present the prizes. Media coverage –regional media such as BBC South East, Kent & Sussex Courier, Sussex Life Magazine, Rye & Battle Observer and equestrian titles such as the Horse & Hound, Horse & Rider Magazine and Local Rider Magazine. Social media coverage – Facebook and Twitter, regular updates throughout, before and after the weekend. 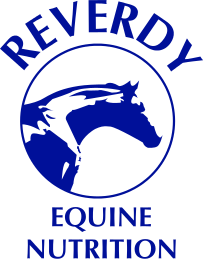 Sponsors logos and links on Brightling Park Horse Trials website. Free entrance tickets for up to 10 people. Naming a fence on the cross country course after your company. Your company name will be regularly mentioned during the commentary throughout the weekend. The use of banners and side boards erected anywhere on the site. Quarter page advert in the programme (distributed to more than 2,000 spectators). Lunch for two in the sponsors marquee (further guests are welcome at £20 +VAT per person). Free entrance tickets for 2 people. Over 2,500 programmes are distributed at the event to spectators, competitors and event sponsors. Programmes are distributed to every spectator and sponsor free on entrance. Full page adverts are mainly reserved for section sponsors however please contact us if you wish to take a full page advert. 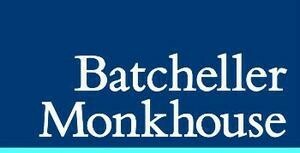 For further details and to shape a sponsorship package that suits your needs, please contact Gardie Grissell at [email protected] or on 01424 838241.